One of the outstanding qualities of mothers is their devotion to providing quality nutrition to their children. This is primarily done by preparing healthy foods and giving effective supplements to sustain and nourish their growing family needs. Nutri10Plus Syrup, a multivitamins packed with Chlorella Growth Factor (CGF), Taurine, Lysine, Zinc and Vitamins C, A, D3 B1 and more, had been assisting mothers all around the Philippines in developing children with strong bodies, active brains and healthy appetite. Image 1. 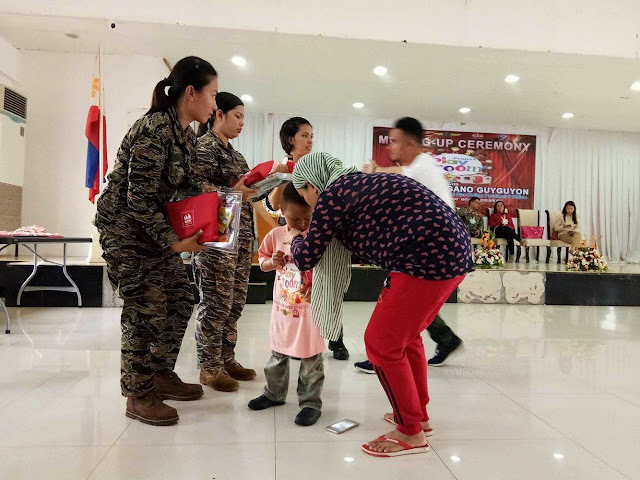 During the moving up ceremony where Kaye Koo of SinagTala Foundation helped in disseminating the Nutri10Plus and DayCee vitamin pouches to the kids. Image 2. Military officers helped in distributing the Nutri10Plus Syrup and DayCee pouches to the kids. 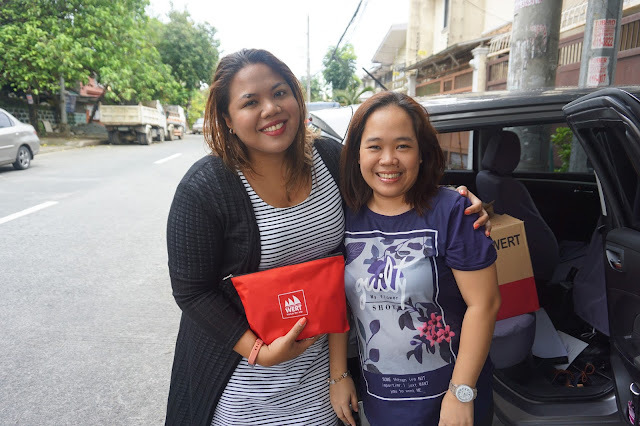 In the effort to help our co-mommies and their children in the war-stricken village in Marawi, 100 Mommy bloggers from Mommy Bloggers Philippines community had collaborated to bring boxes of Nutri10Plus Syrup, DayCee Vitamin C Syrup and several toys, to a hundred kids in Marawi through SinagTala, a non-profit organization headed by Ms. Kaye Koo. 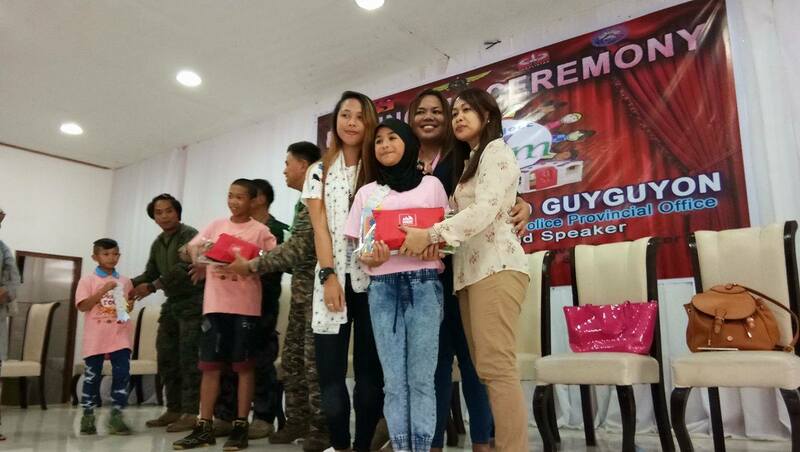 SinagTala had been sending help to villages in Marawi since the war erupted and it had sheltered hundreds of children inside the Playroom which served as the mini-school and play area of the children. Image 3. Military officers helped in distributing the Nutri10Plus Syrup and DayCee pouches to the kids. Image 4. Assorted toys for the kids. Image 5. With Kaye Koo of SinagTala Foundation during turnover of vitamins and toys.